I'm a Barcelona based Mobile developer and Hobbyist game developer creating awesome and effective visual identities for Schibsted Spain. Let's start scrolling and learn more about me. 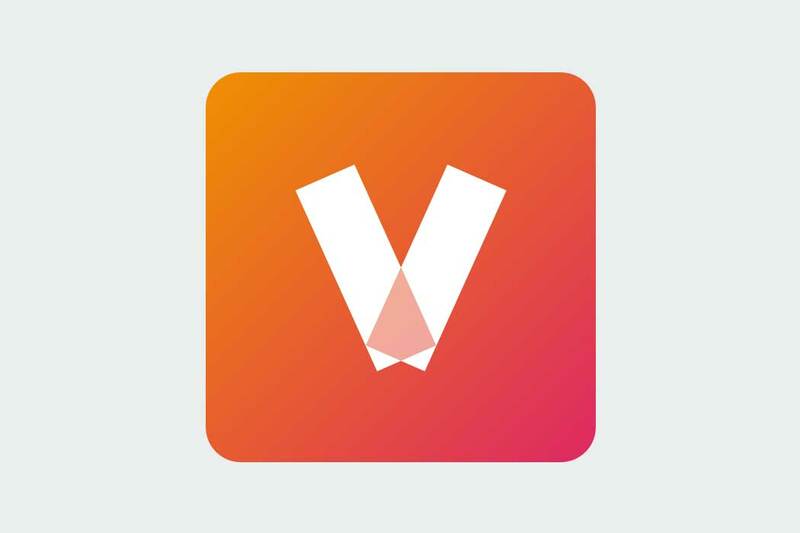 I'm a Senior Android Developer that works for Schibsted Spain developing the Vibbo application. With almost 15 years of experience as a programmer, my experience covers a lot of different kind of applications, from web app development to the desktop, mobile apps and videogames. I've participated in some blockbuster games such as Burnout Paradise, DeadSpace and the Skate franchise. 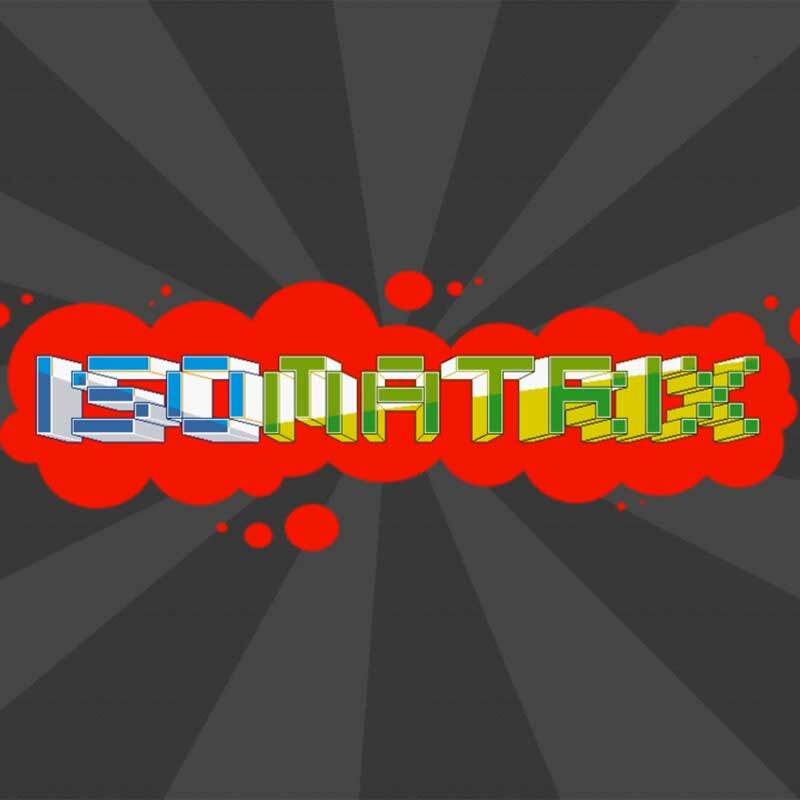 Also I've tried to start up my own indie videogame studio, labeled "Retrowax Games" with which I've made this game that it's published for the Xbox360 and Windows Phone and PC Windows. Although I have a broad experience in game development, nowadays my main expertise is Android development. 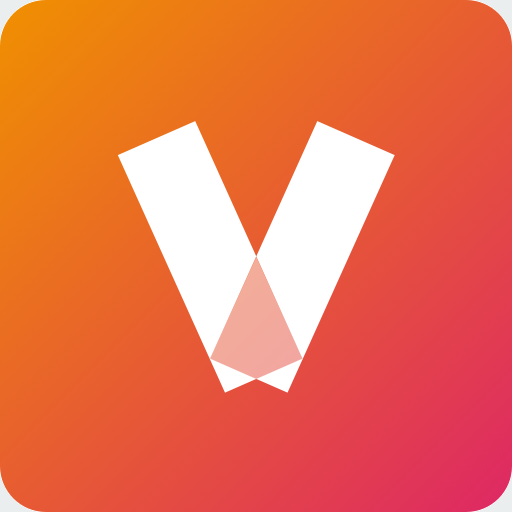 I'm working for Vibbo, one of the most popular brands in Spain. 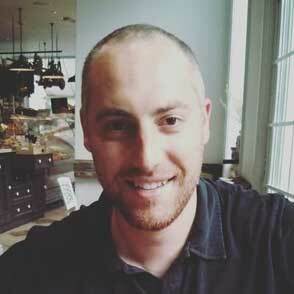 In charge of designing, artwork, planning and developing the multiplatform indie game called Zombusters. 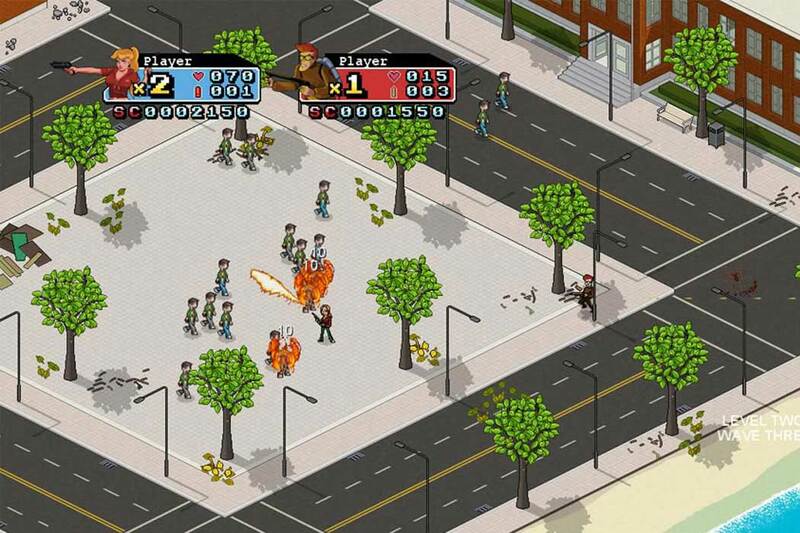 Zombusters was published on Xbox 360, Windows Phone and PC (Desura). It was developed using XNA (C#), Photoshop CS2 for Pixel Art Graphics and Audacity for Sound Effects. Programmer of Casino games using C++. My work was develop "build pipelines" using Nant for integrating text, audio and video inside videogames, develop tools and also solve text translations issues in databases. 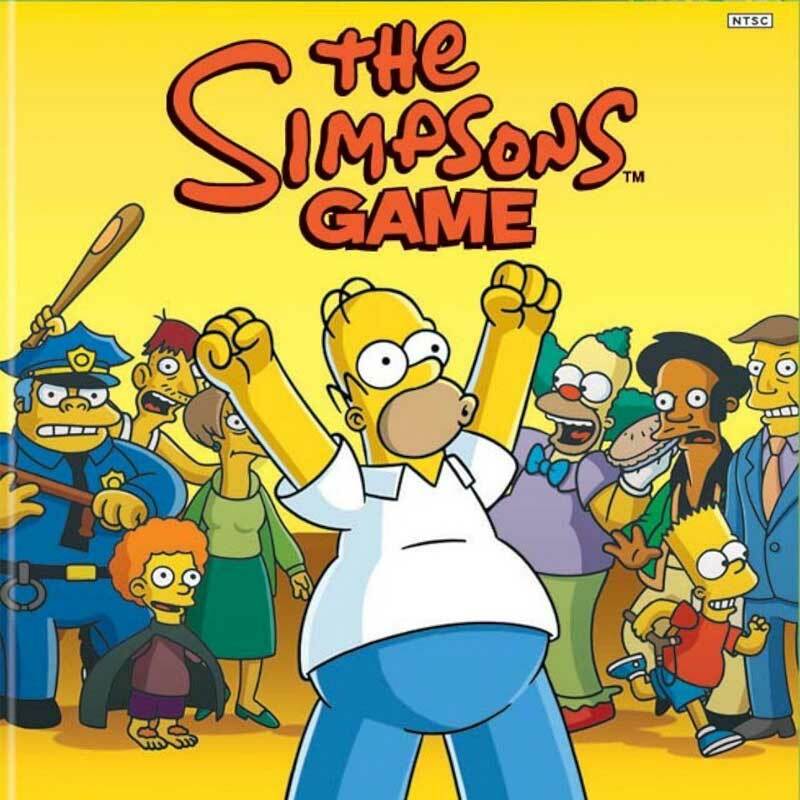 Games Credited: Burnout Paradise, Dead Space, The Godfather 2, Skate 2 and The Simpsons Game. Programmer of Casino games using C++. I were there only four months because I switched to Electronic Arts in Madrid. A Spanish Marketplace for selling and buying second hand products. An action-packed 3rd person game for Windows. It will let you sticked on your seat until the end. 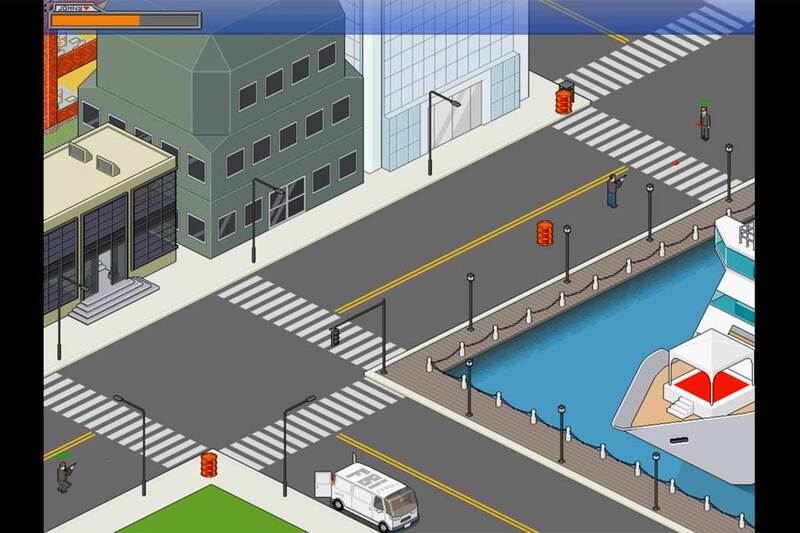 Its 2D graphics and isometric view make it a different specie in its genre. You will have to face a horde of Zombies that try to get you down with the help of various weapons/power ups and different moving styles. 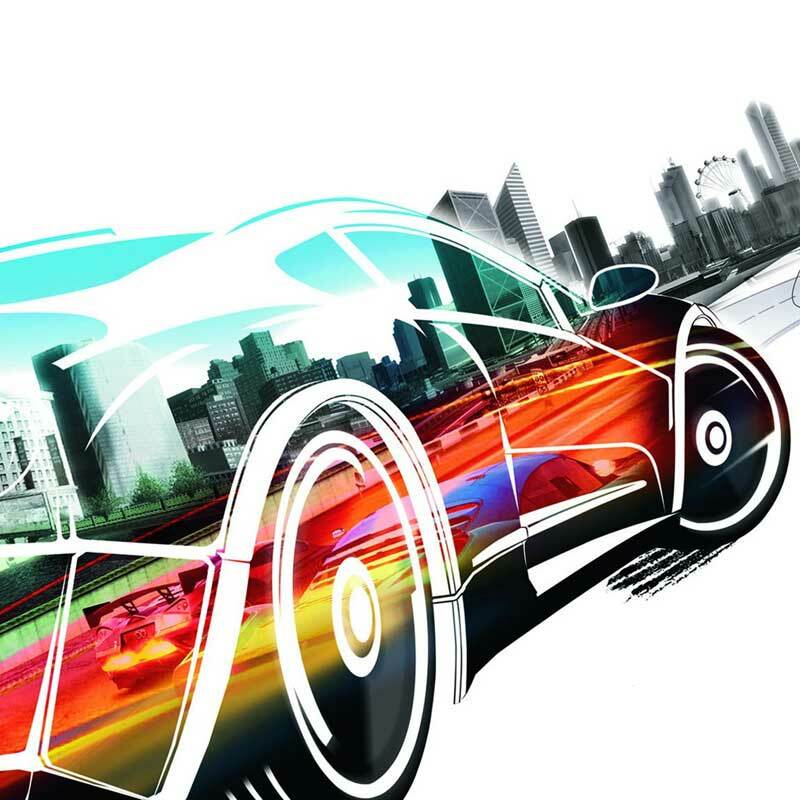 An open world racing video game developed by Criterion Games and published by Electronic Arts. It is the fifth entry in the Burnout series. 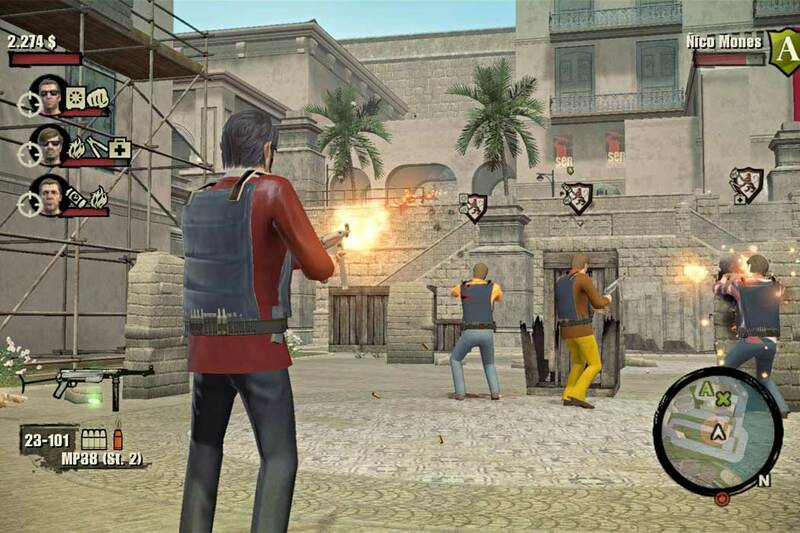 The game was released in January 2008 for PlayStation 3 and Xbox 360 and on 5 February 2009 for Microsoft Windows. 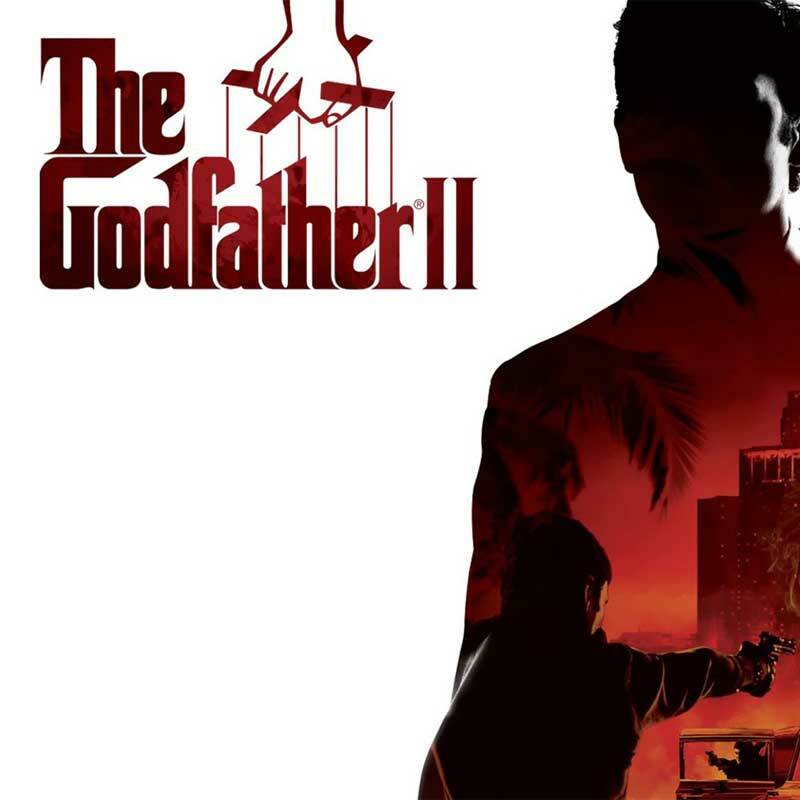 It was also released on the PlayStation Store in September 2008 and via Xbox Live Marketplace's Games on Demand 25 August 2009. It was later added to the libraries of Greatest Hits and Platinum Hits titles and was made backward compatible with the Xbox One in November 2016. 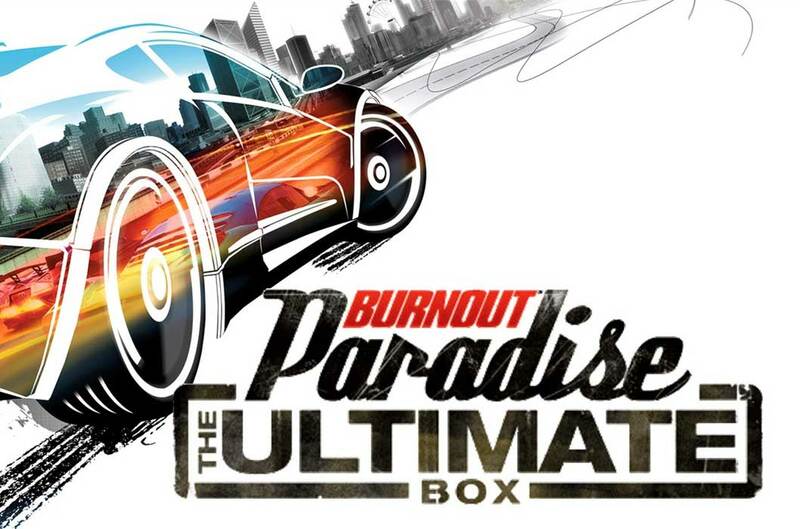 It is the first game in the Burnout series to be released on PC. 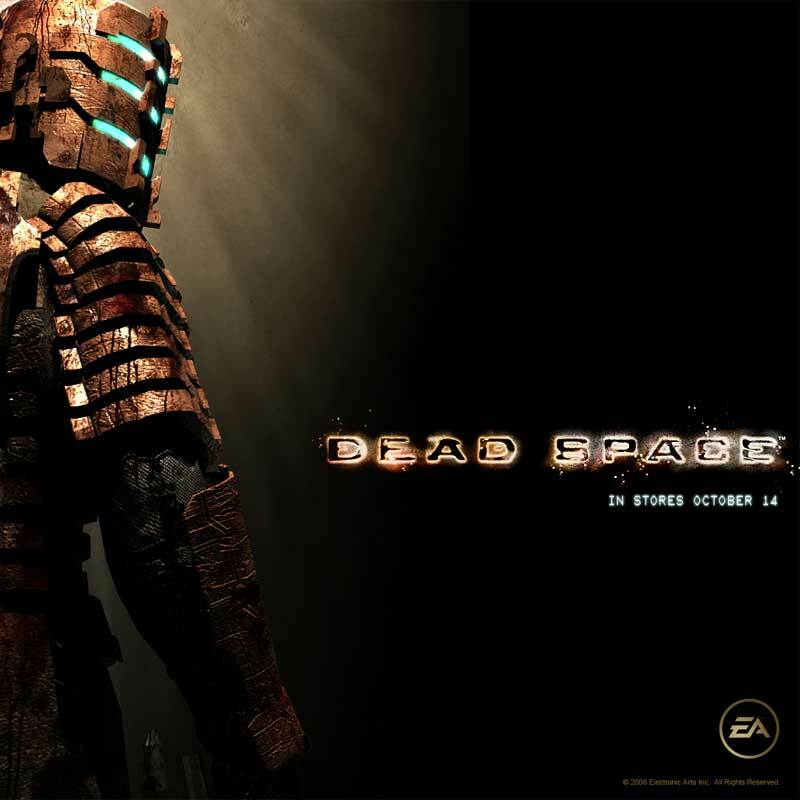 A science fiction survival horror video game developed by EA Redwood Shores (now Visceral Games) for Microsoft Windows, PlayStation 3, and Xbox 360. 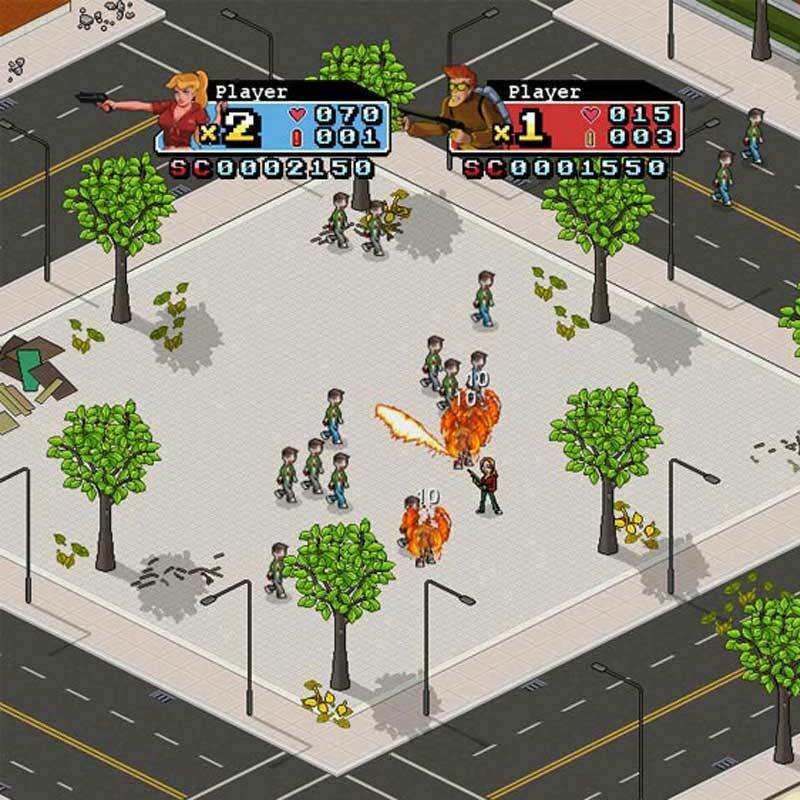 The game was released in October 2008. 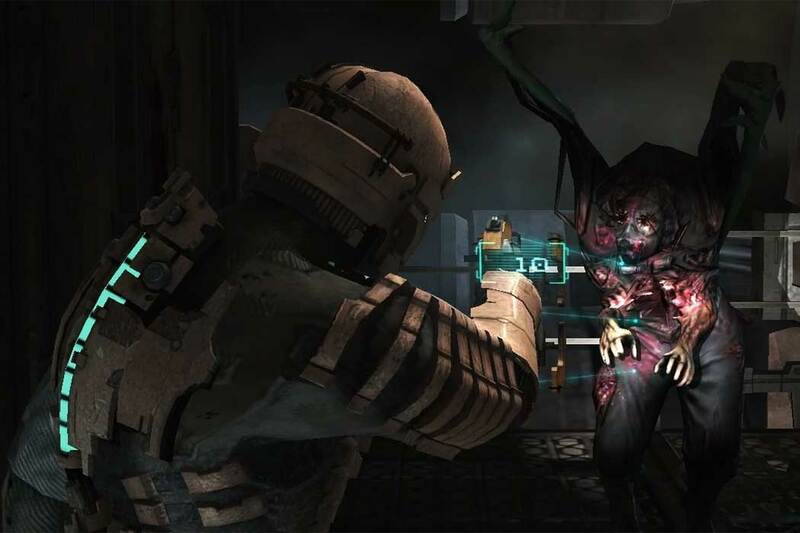 The game puts the player in control of an engineer named Isaac Clarke who fights Necromorphs, monstrous reanimated human corpses, aboard an interstellar mining ship, the USG Ishimura. An open world action-adventure video game developed by EA Redwood Shores and published by Electronic Arts for Microsoft Windows, PlayStation 3 and Xbox 360. It was released worldwide for all platforms in April 2009. 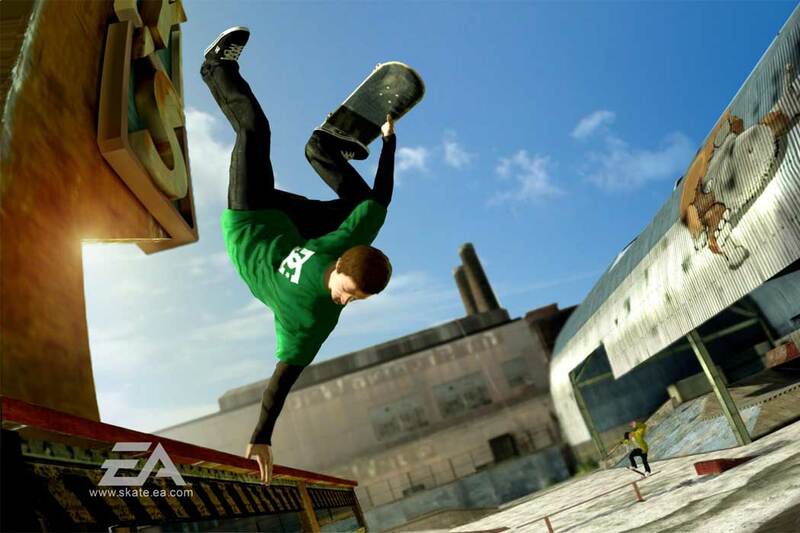 A skateboarding video game developed by EA Black Box and published by Electronic Arts. 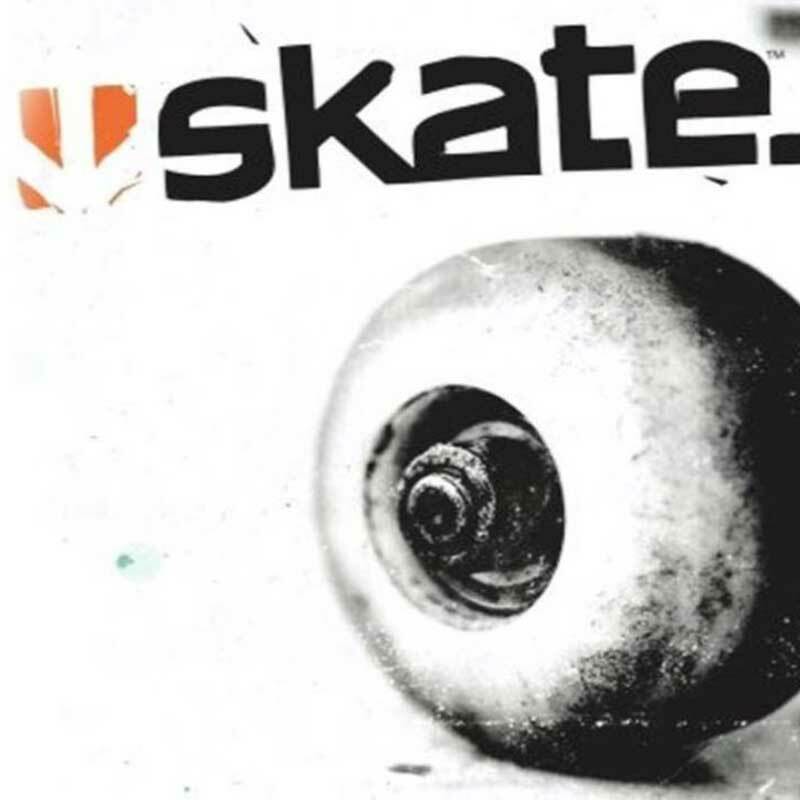 The game was released worldwide in January 2009 for PlayStation 3 and Xbox 360 after the spin-off title Skate It. It is the sequel to the 2007's Skate and the third installment in the Skate series overall. 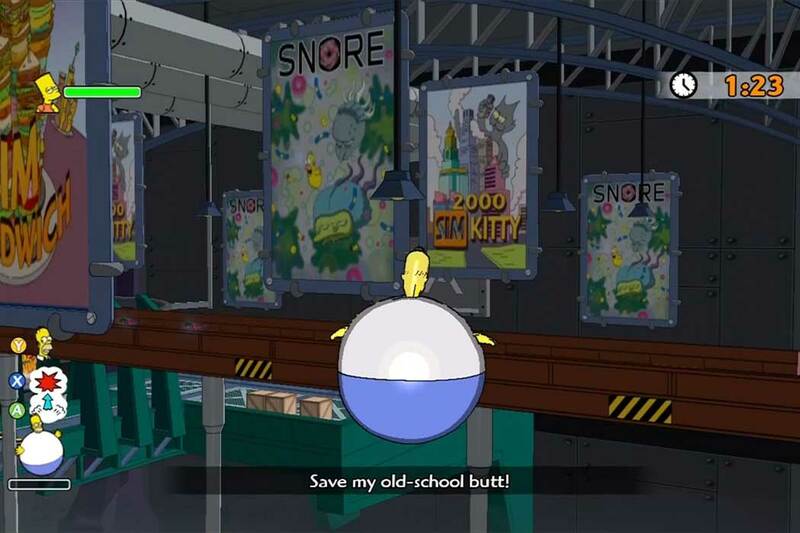 The Simpsons Game is an action platformer video game based on the animated television series The Simpsons and loosely on The Simpsons Movie, made for the Nintendo DS, Wii, Xbox 360, PlayStation 2, PlayStation 3 and PlayStation Portable. The game was developed, published, and distributed by Electronic Arts. It was released in North America in October 2007 and worldwide in November 2007. It features an original storyline written by The Simpsons writers Tim Long, Matt Selman, and Matt Warburton. In the self-referential plot, the family discovers that they are forced to participate in another The Simpsons video game. Similar to the show, the game pokes fun at popular culture, other video games, and Electronic Arts, its publisher.